Every church I’ve ever served at or consulted with wanted more groups. I read lots of small group blogs, am part of numerous online small group communities, and interact with a number of small group ministry groups and forums. And there is one common theme: More groups. More people involved. More leaders. More hosts. Bigger connection events to get a bigger percentage of a bigger church into groups. More and bigger. Bigger and more. 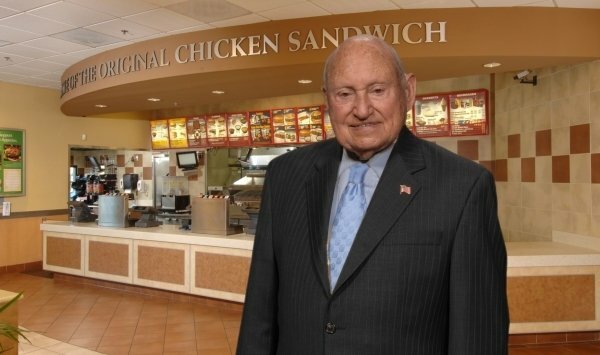 Maybe it’s time to go all Truett Cathy and pound my fist on the table. Several years ago, our church strategically decided to focus on better rather than bigger. We believed that if our groups and our ministry got better–that is, healthier–we’d get bigger. And that’s exactly what happened. We prayed and worked hard to determine what a healthy group, and a healthy small groups ministry, looked like. We developed “Seven Vital Signs of a Healthy Small Group.” We assessed all our groups, and then followed up with training, coaching, and continued equipping. As our groups and our ministry grew healthier and stronger–that is, better–we began to focus more on growing bigger through connection events, small group campaigns, and other means. Healthy groups were prepared to disciple new people. That’s really our purpose, not just adding a bunch of people to groups. Healthy groups developed new leaders. This is the BIGGIE! Later on, when we needed to find leaders to launch new groups for our connection campaigns, they were easy to find. They were already prepared in our healthy groups. “Recruiting” new leaders (if you’d even call it that) was simple and easy. When I let our groups know about our upcoming campaign, new leaders came to me! Healthy groups produced more groups. This is a law of nature and a biblical principle that starts in Genesis 1. Healthy things grow and reproduce. They are fruitful and multiply. It doesn’t have to be forced, manipulated, or contrived. Small Group Vital Signs – My book about the seven indicators of health that make groups flourish. The appendices describe our church’s process. Healthy Small Groups page on the Small Group Leadership web site. 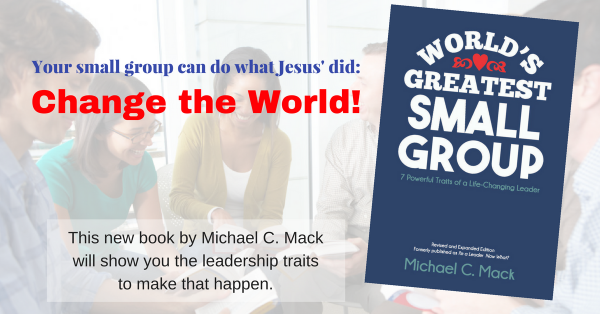 There you’ll find other resources for groups and churches, including some free downloads your group or ministry can use to develop better, healthier group life. I consult with churches to help them implement strategies to develop healthier groups. For more about this and other ways I can serve your church, check out the web site. Previous article Experience Christmas in New Ways with Your Group This Year!